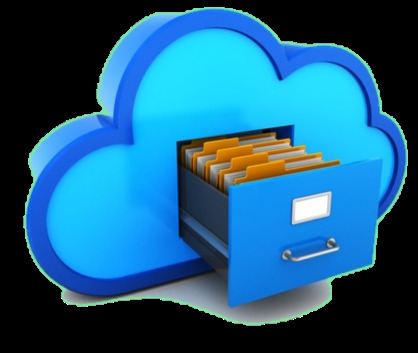 OwnCloud from ProScan is an enterprise class online file sharing and management system designed to help your business' users access all their important files and content from any location. It also allows syncing your content across multiple devices seamlessly and even sharing it securely with colleagues, clients and partners through a secure login online. The service is hosted, monitored and supported 24/7 in our UK only datacentres which many businesses need to meet compliance requirements. It is also more cost effective than many other similar solutions with no upper or lower limits on user numbers. All of your important data can be synced across as many devices as you choose from your PC and Laptop, to your mobile Smartphone or Tablet using PIN and 2048bit SSL encryption. It is also then backed up automatically across our ISO-27001 certified datacentres to provide your sensitive information and projects with the highest levels of data protection. Moreover, should your users delete anything by accident or otherwise, you can simply undelete it for up to 60 days providing instant file recovery. There is no doubt that the business landscape is changing and workers need the flexibility to be productive in any location, anytime in order for your business or organisation to be more agile and competitive. 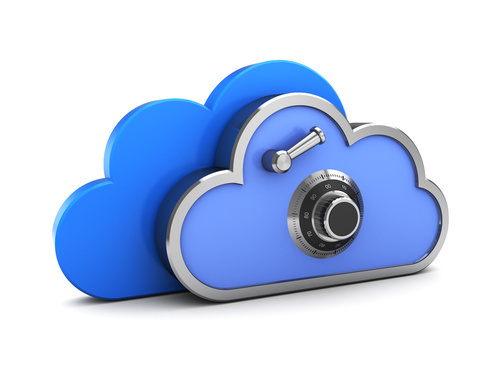 The cloud is bringing lots of great, cost efficient ways of delivering mobility securely, from a full blown Hosted Desktop environment down to more simple and innovative online file sharing solutions like OwnCloud. With so much choice in the market though, it is important for any business to take a look at what their own requirements are before choosing the service for them. Many data service providers are still hosted in the US and other places around the world, which for a growing number of businesses does not support them in meeting data compliance regulations within their industry. So for UK businesses and organisations the fact that OwnCloud is UK hosted and just as important, supported here by a team that are easy to speak to is a critical factor in the decision making process.